For a flawless complexion - all day long! 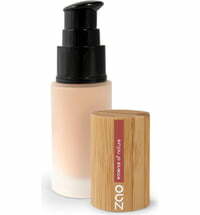 A light foundation shade with balanced undertones for paler skins - the bestselling lighter shade. 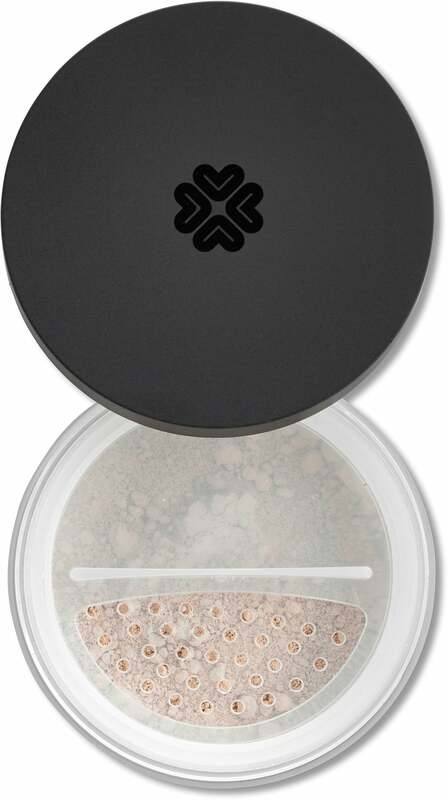 The Lily Lolo Mineral Foundation melts into the skin for a perfectly even application - flawless complexion. 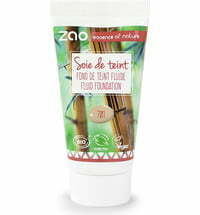 The foundation is completely composed of natural ingredients to promote skin health and purity, preventing impurities. 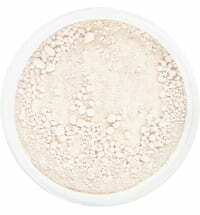 Additionally, the foundation contains a natural sun protection factor of 15. 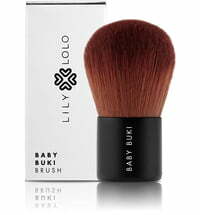 Best applied using the Lily Lolo Super Kabuki Brush. 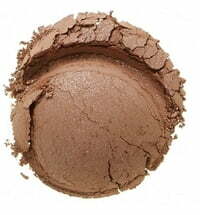 Note: When selecting a shade, note that many skin tones appear darker during summer and lighter during winter! First, moisturize the skin with cream and wait until it has been absorbed completely. 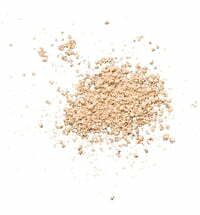 Sprinkle a small amount of foundation on the lid. 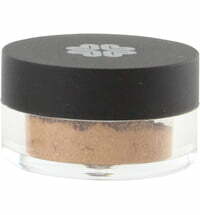 Pick up the powder using the Super Kabuki Brush and ensure that the powder has been evenly distributed on the brush. Start applying the foundation to the area of the skin that needs it the most. Apply using circular motions. The foundation is buildable. Start with a thin layer and build the coverage as required. 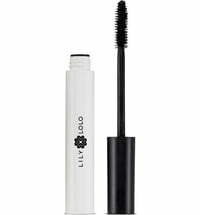 For long-lasting wear, spray the Lily Lolo Make-up Mist after foundation application. Do you also sell wholesale in bags of powder ? Hi Hilo. Unfortunately, we do not. 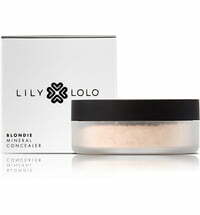 Lily Lolo is first of all a great mineral powder. It stays on my face without touch-up for 12 hours. I have light-medium skin with yellow undertones (think Selena Gomez). 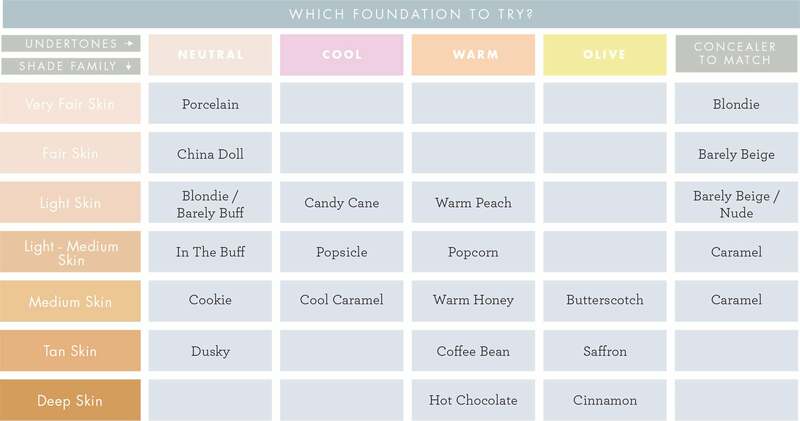 I've tried Candy Cane, but that's too pinkie for me, while Warm Peach doesn't match my skintone. But Blondie is a perfect match! You can go several times with the brush and build enough coverage, or you can go only once and have a light veil which looks natural. 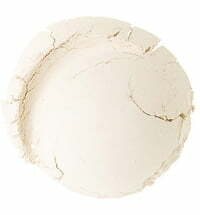 I recommend a good moisturiser under, as flakey skin will not good look with powder on it. Fantastic foundation! I have acne prone skin and one week after changing my regular foundation to Lily Lolo's, most of my acne is gone and my skin looks so much better I don't even need to use my concealer anymore. 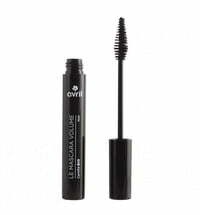 It gives me a very natural finish and stays even in rainy weather exactly where I want it to. After years of searching for a solution for my problem skin I've finally found it! I just love this!! Suits everywhere, can be corrected perfectly during the day if you happen to sweat…. Perfect color range. Perfect sun protection, its the only sun protection I always use to my face, keeps my skin healthy and beautiful. Easy to remove, still stays all day perfectly. 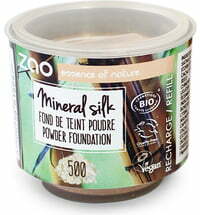 The best mineral foundation I've ever used! I have oily combination skin and this foundation stays put all day and doesn't emphasis my dry patches. And sits so well on the skin. 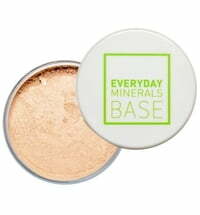 Doesn't have a shimmery finish like other mineral foundations but also isn't too matte, it just has a beautiful natural finish. Great package, great shade selection. Love this product! Have already repurchased and will continue to do so. I love this product. I have super sensitive skin and need to wear foundation daily but also need something light to wear and easy to apply that also doesn't cause my skin to flare up. 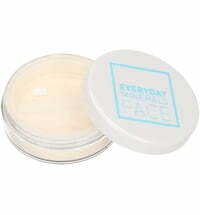 I love this product as it gives long lasting coverage yet is almost half the price of similar products. Have bought many times and will continue to do so.